An online carnival dedicated to what happens when technology and the written word collide. In February, the Digital Writers' Festival team is rounding up several dozen of the world's best writers, readers, and publishing types for a series of live-streamed online discussions about the future of all things bookish. An interactive map, hosted on the DWF website during the festival, showcasing the work of Australia's best emerging writers. 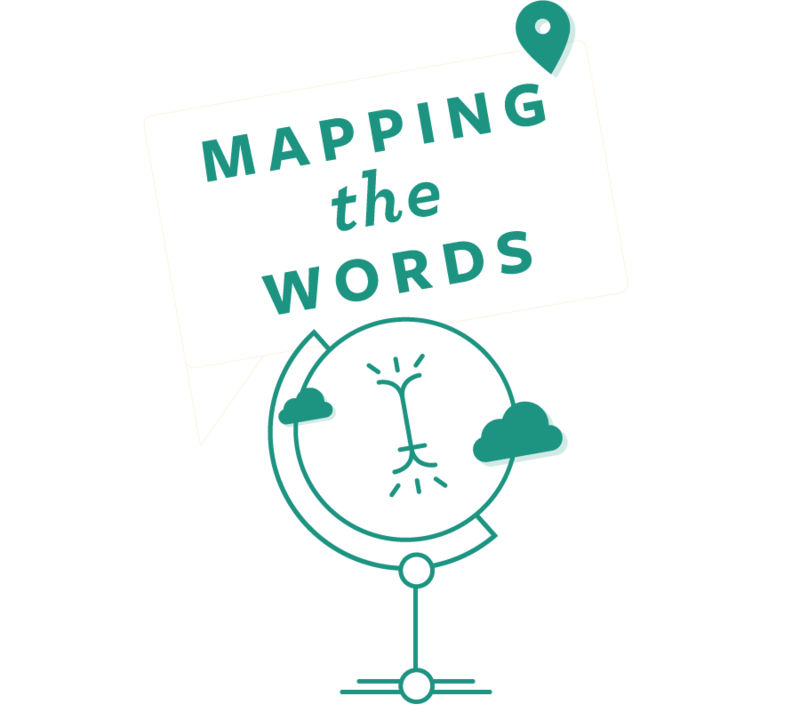 We are inviting Australian writers of all ages to submit short written works for the map. 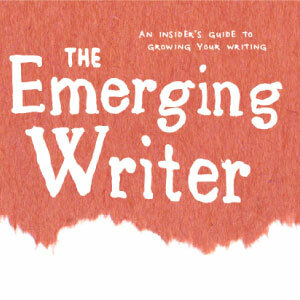 Entries will go into the draw to win a trip to Melbourne for the Emerging Writers' Festival in May 2014. 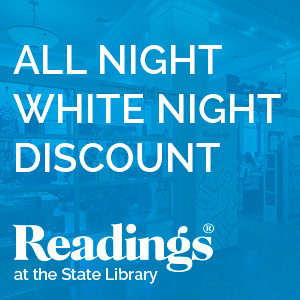 Writers are notorious for working feverishly into the night. 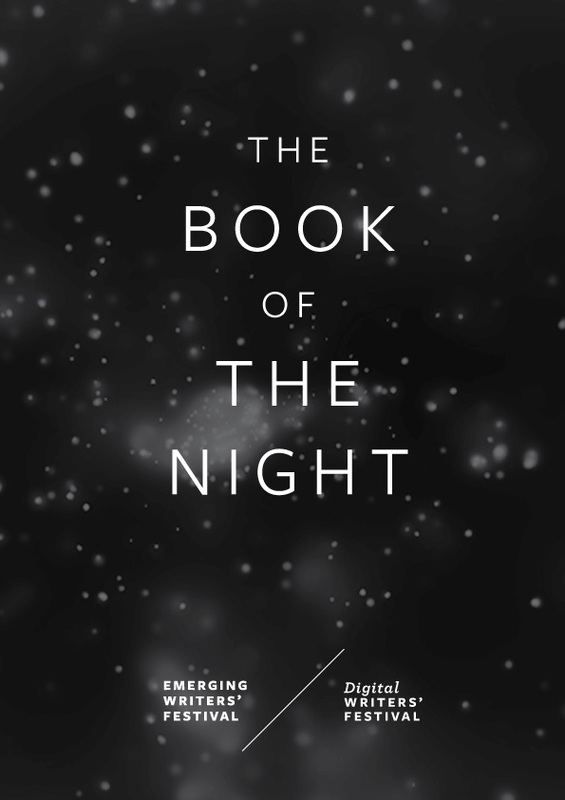 The Emerging Writers’ Festival challenged 12 writers over 12 hours to write 12 chapters in a collective work of fiction titled The Book of the Night. Special offers for digital festivalgoers! 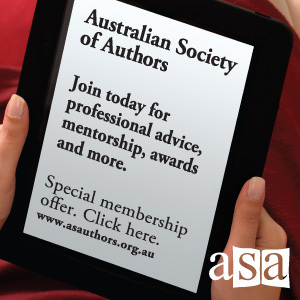 The Australian Society of Authors is the peak organisation promoting and protecting the interests of Australia’s literary creators. 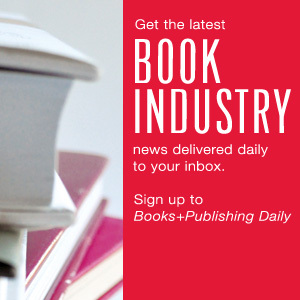 Books+Publishing Daily keeps you up-to-date with local and international book industry news. Want festival news before everybody else?